I have just listed my first pattern for sale on Craftsy. 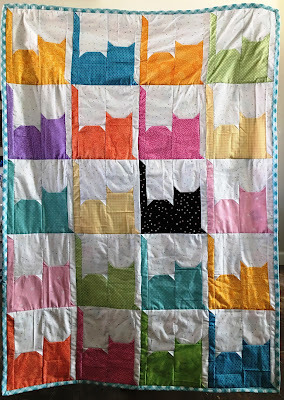 No matter how you look at it, right-side up or upside down, crazy cats are keeping you cozy in this easy-to-make 40" x 55" quilt. This was one of my first patterns I created for my business Quilt du Jour and sold online through my website. This pattern is available through Craftsy and will be sent in pdf format to buyers. I hope you will check it out. 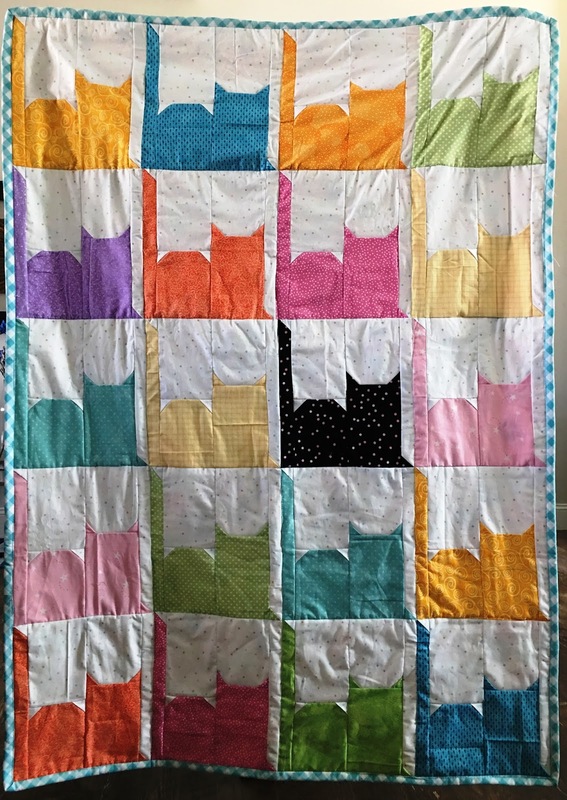 Just search for Quilt du Jour or Copy Cats. This is the first of many patterns I hope to offer for sale. I hope you will drop by and tell me what you think.